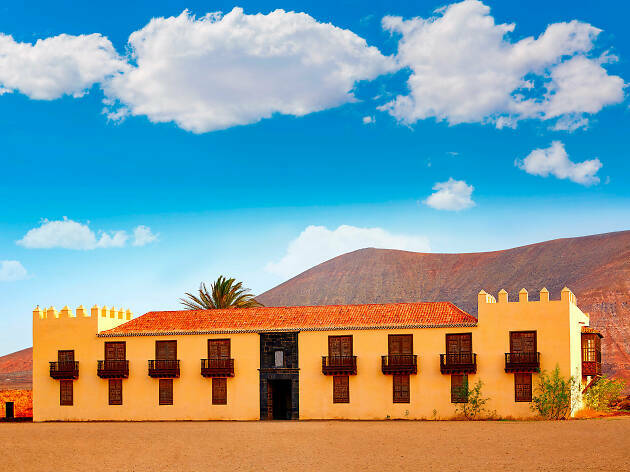 This Canary Island specialises in golden beaches—that’s just the start: here are the best things to do on Fuerteventura. During the winter (and, indeed, spring, summer and autumn) sun, the best things to do on Fuerteventura are hard to beat. That has a lot to do with it being the closest of the Canaries to Africa, a mere 100 km away, with proximity to mainland Spain being nearer to 1,350 km. While you might be tempted to spend every hour you’ve got on this isle getting horizontal next to the pool or on the beach, there’s so much more to explore here. 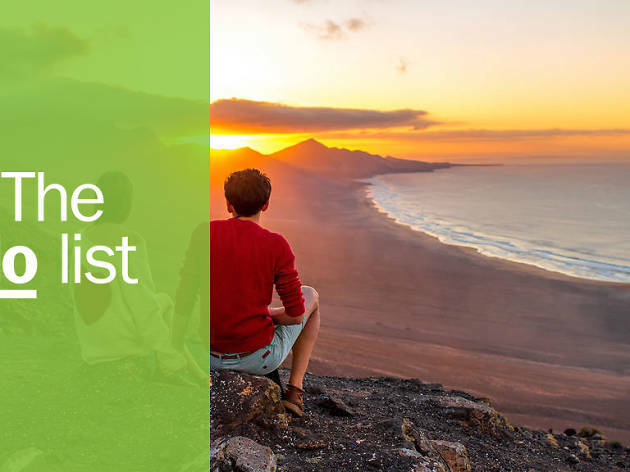 As you’ll find out with our recommendations covering the best things to do on Fuerteventura. What is it? An 83-foot yacht moored in the port of Morro Jable, the island’s major southern resort. Why go? On Fuerteventura, ocean breeze is not only the name of a cocktail. 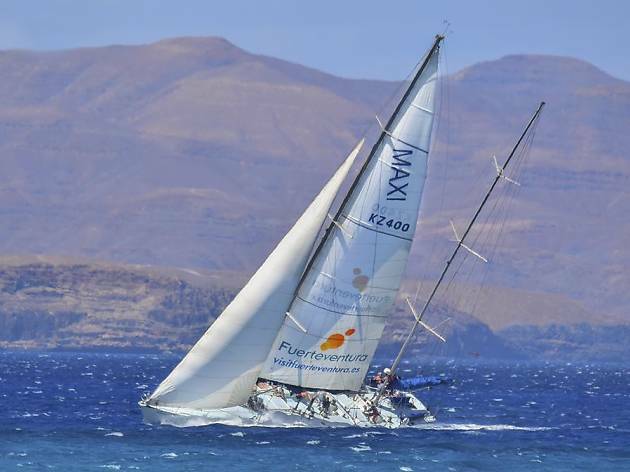 Head out on the yacht with Maxi Power Sailing’s salty sea dog Kino Quiroga and you’ll feel the Atlantic zephyr for real. 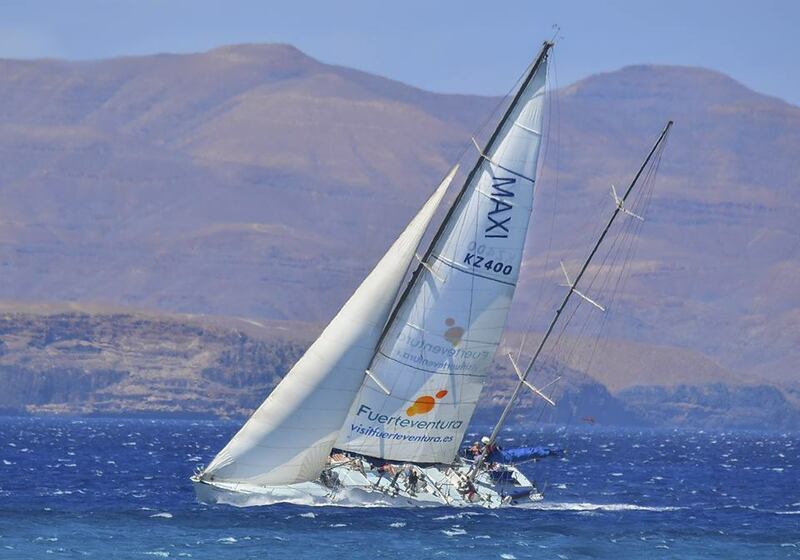 Both Kino and his boat have competed in round-the-world races. Perfect for absolute beginners or more experienced sailors. What is it? One of the Canary Islands’ largest zoos, which doubles as botanical gardens. Why go? Time your visit to Oasis Park Fuerteventura right and you’ll be able to tick a lot off your holiday bucket list. Here you can ride a camel (don’t worry if you’ve been gorging on your hols as these can carry up to 500kg of weight), clock the Canarian archipelago’s largest collection of cacti, and pick up a non-tacky souvenir at the Mercado Agro-Artesanal. Stallholders include photographer John Ette who has captured some evocative images of the island. What is it? 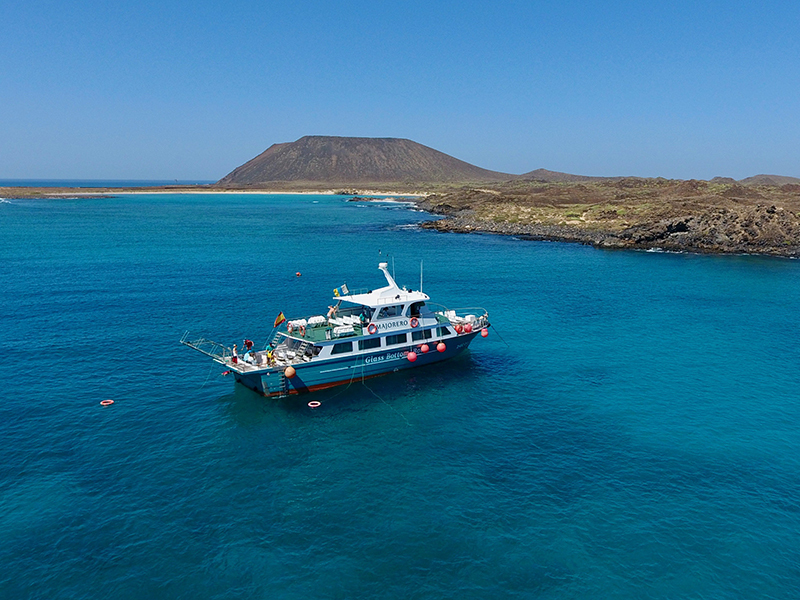 An island, off the northeast coast of Fuerteventura, that’s perfect for a day trip. Why go? If you’re feeling hemmed in during a stay at Corralejo, the most popular resort in the north of Fuerteventura; there’s a solution. Hop on a ferry and head to Isla de Lobos, once populated by sea wolves (monk seals) and now by an even sparser number of human settlers in the handful of shacks in the main drag of El Puertito. 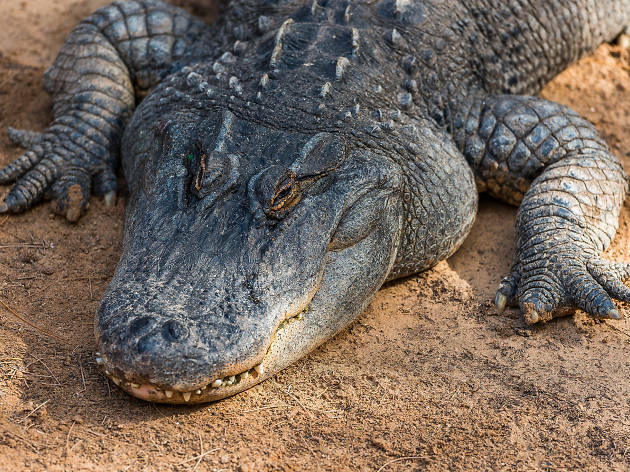 There’s not much to do, here, but enjoy basking in a wonderfully natural chill-out zone. If you fancy a spot of exercise try scrambling along the rocky trails or swimming in the ocean. What is it? 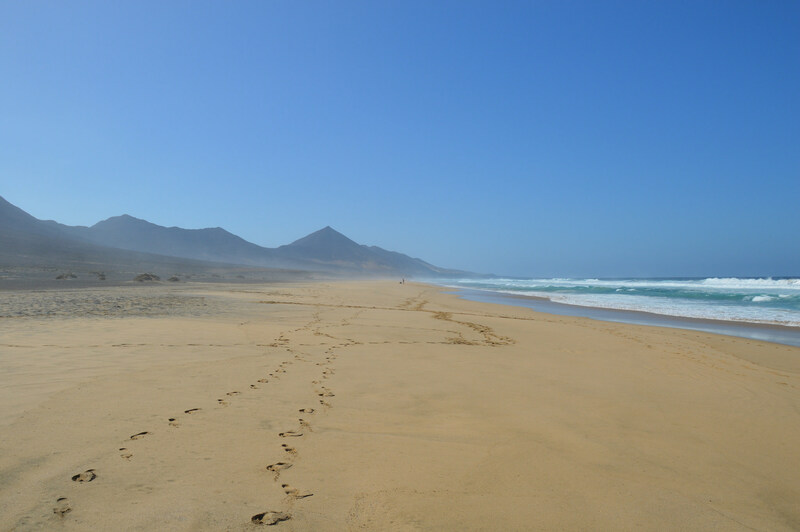 A get-away-from-it beach in the south-east of Fuerteventura. What is it? El Cotillo’s standout restaurant. Why go? Heard about the resort whose present mirrors its past as an erstwhile fishing village? This is no holiday brochure spiel: El Cotillo in the north of Fuerteventura really is like that. 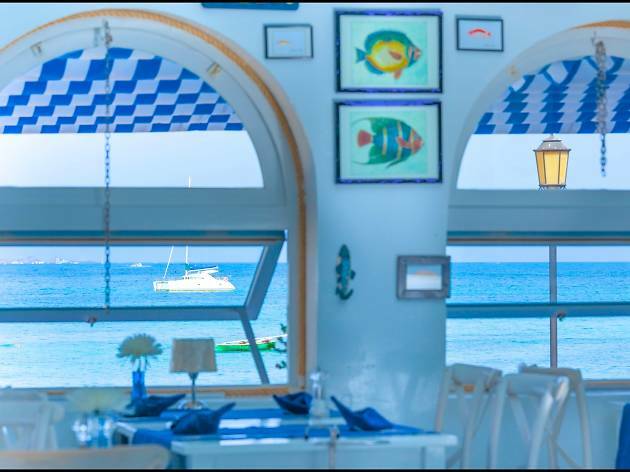 Marked by stylishly minimalistic stone floor and walls, La Marisma is the place to visit for ocean-fresh seafood. The likes of melt-in-your-mouth clams and mussels are paired with a herby green mojo, a sauce which goes big on coriander. What is it? 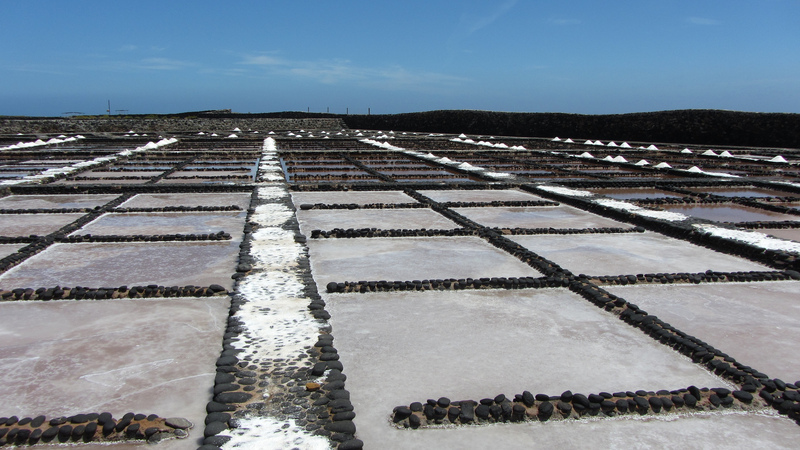 Fuerteventura’s only remaining salt flats. Why go? 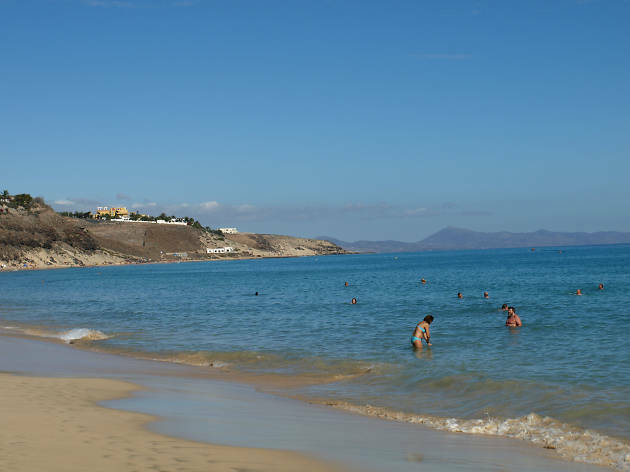 Caleta de Fuste is the resort of choice of Brits visiting Fuerteventura. (Where hotels source the likes of Marmite for homesick tourists.) 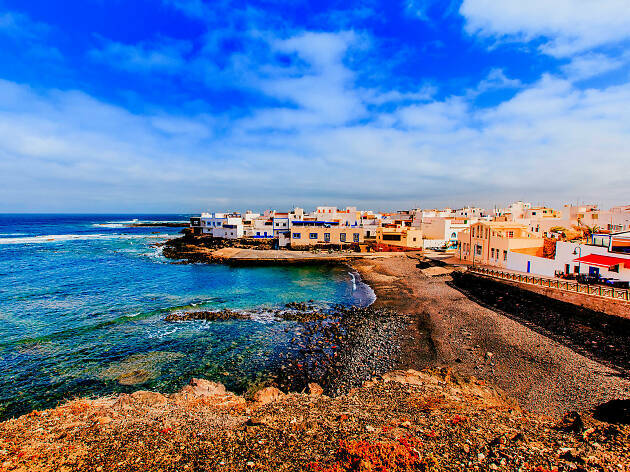 If you want to savour a more Canarian flavour, continue southwards along the FV-2 (or hike along the coast if you prefer) to Salinas del Carmen. 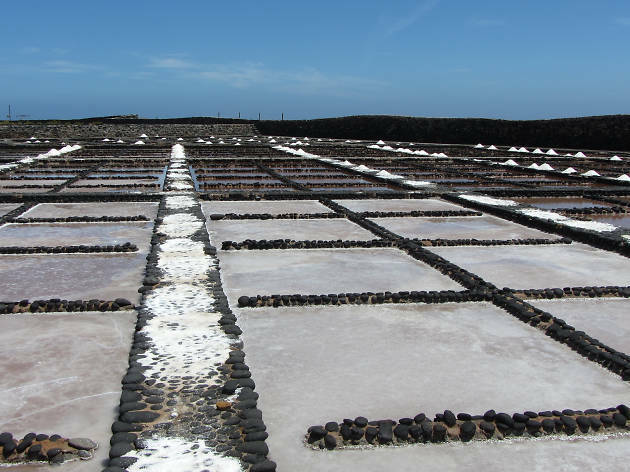 Here, you’ll find a salt museum detailing the history of producing this condiment on the island. Plus the opportunity to buy some of these white goods in the shop. What is it? Natural swimming pools in Fuerteventura’s wild west. Why go? 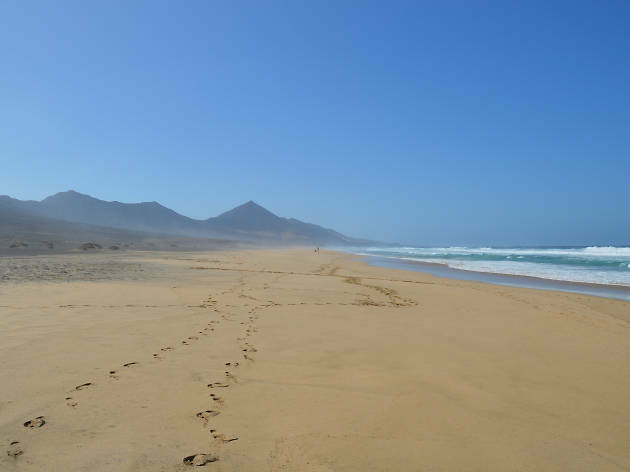 Imagine the Fuerteventura coastline and you’ll picture sandy beach after sandy beach. Things get a little rocky out west, however. 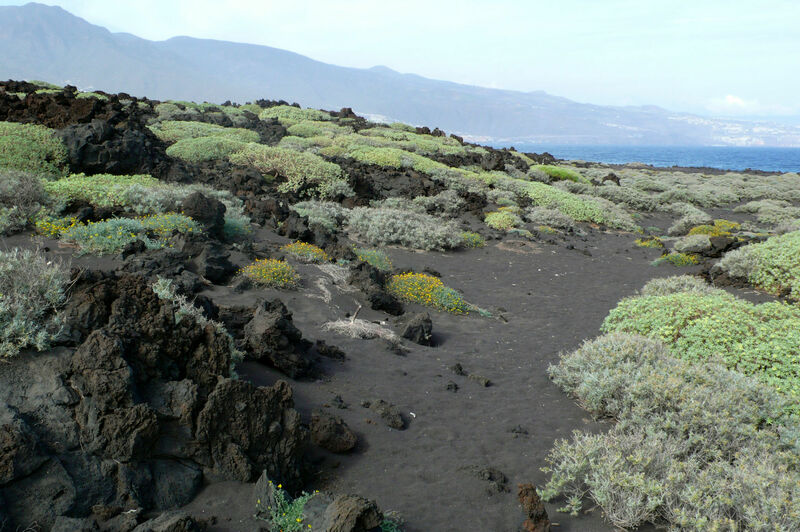 Including the 6km stretch of Betancuria shore. Where you’ll discover the island’s big outdoor spa. The rush of the Atlantic turns these rock pools into al fresco jacuzzis. What is it? In-house restaurant of Fuerteventura’s leading boutique hotel. Why go? The Avanti Hotel Boutique, in a previous life, was Corralejo’s first ever hotel when it opened its doors for business back in 1969. These days, it’s designed with the Instagrammable generation very much in mind. Think sleek lines and soft lighting. 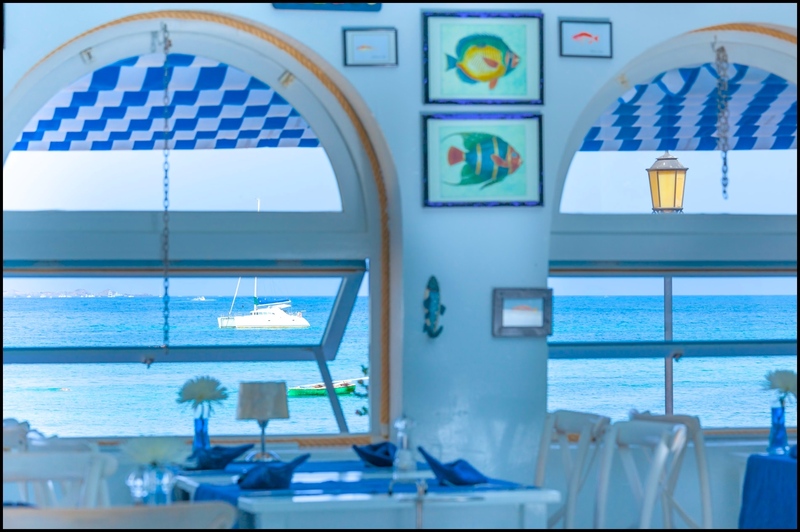 Head for a meal on the promenade terrace of Rompeolas, the hotel’s restaurant. Despite its maritime theme, one of the house specialities is kid (goat). Why go? Aloe vera is a buzz product with #wellness types. However, Canarians have long been singing the praises of this wonder herb. 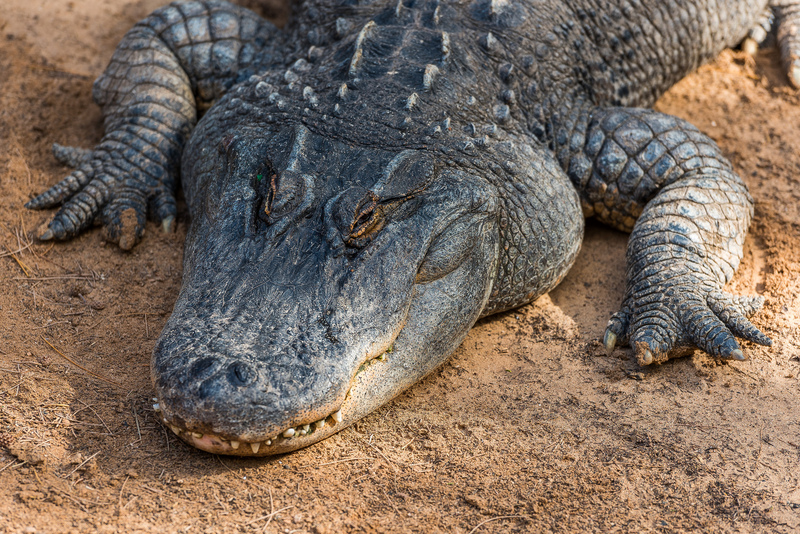 Thanks to its cooling properties, it’s particularly good at dousing the effects of sunburn. 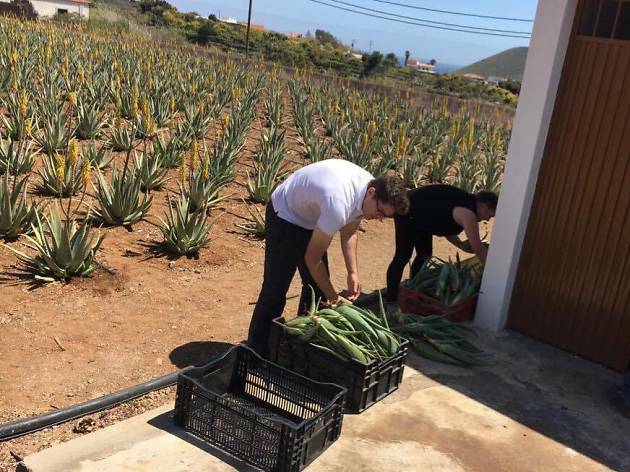 You can book a guided tour at Finca Canarias Aloe Vera’ Gran Tarajal farm or its La Oliva base is home to the only aloe-therapy centre on the island. What is it? A foodie-friendly market in quaint La Oliva. Why go? La Oliva makes for a great day trip any day of the week, but particularly on Tuesdays and Fridays. This is when Casa del Coronel, one of its most iconic buildings, hosts a covered market from 10am to 2pm. Stock up on craft bread, homemade jams, and organic fruit and veg from Eco Centro Morales. What is it? Fuerteventura’s very own badlands. Why go? There’s La Oliva the municipal capital and La Oliva the municipality. The latter will transport you to another world. 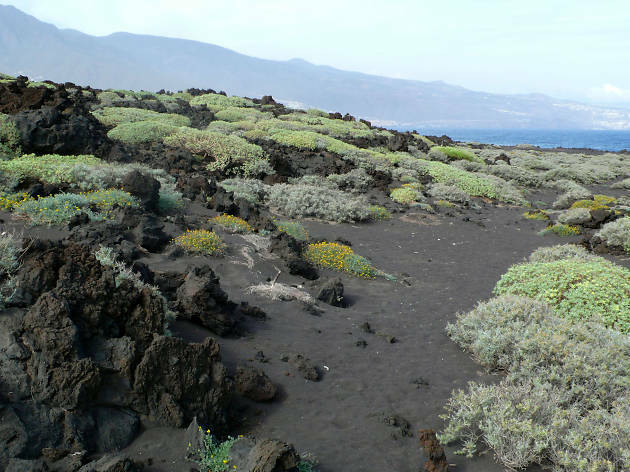 That world is in the form of Malpaís de la Arena, formed tens of thousands of years ago during the island’s last major volcanic eruptions. Trek to the peak of the Arenal crater for the best views. What is it? 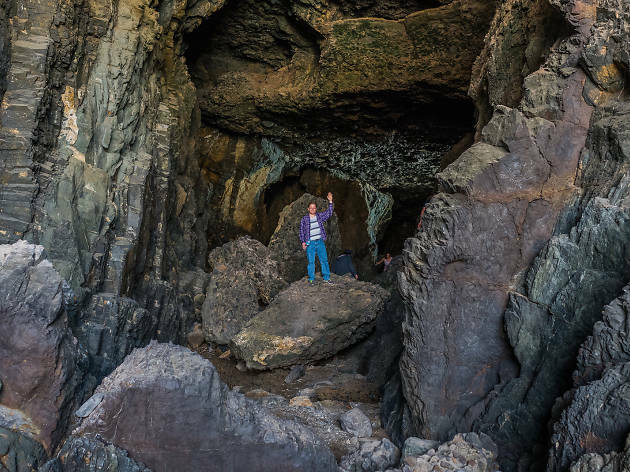 Caves which form a portal to a quantum leap. Why go? 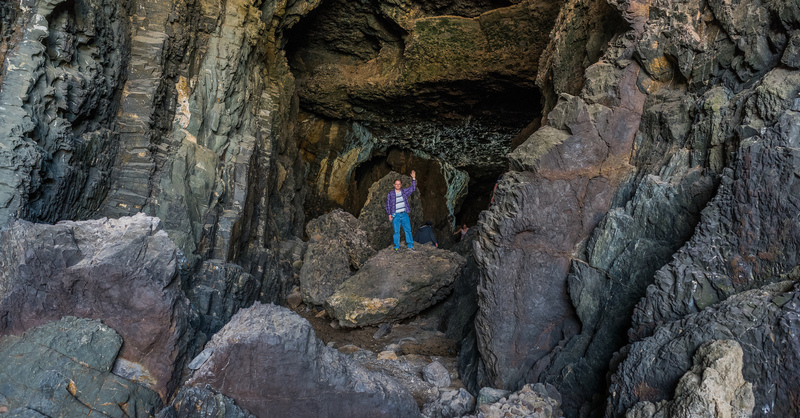 The polar opposite of Fuerteventura’s postcard beaches, the Cuevas de Ajuy in the west of the island have heritage. Indeed, they’re the oldest rock formation across the whole of the Canary Islands, enabling you to travel back 70 million years into the past. What is it? Fuerteventura’s loveliest art gallery. Why go? 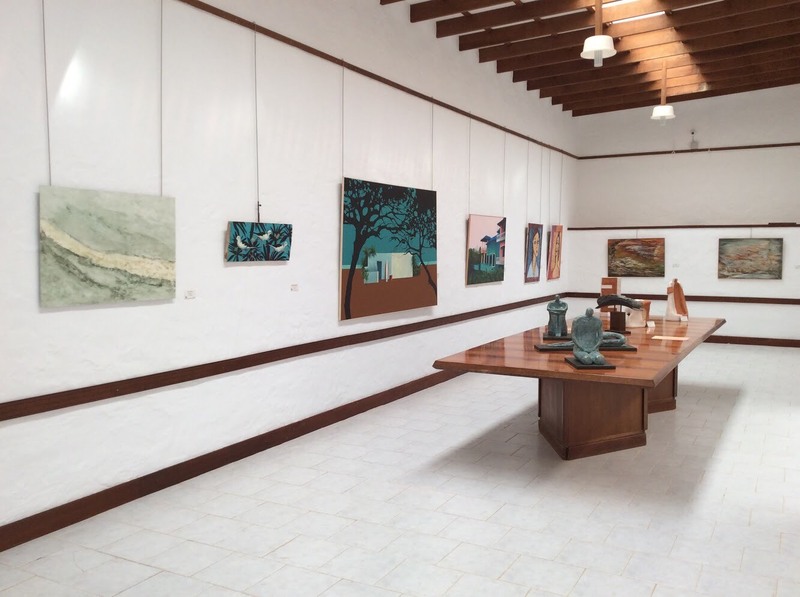 From paintings to photography and pottery to sculpture, you’ll find all sorts of art on show at La Oliva’s Casa Mané. Spend some time walking through the garden, snacking in the cafe, and maybe take some artwork home from the shop. The permanent collection is kept fresh with regular temporary displays featuring artists with a connection to the island.